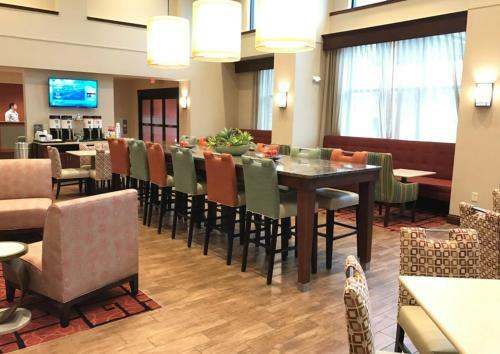 Offering a fitness centre and indoor pool, Hampton Inn Cape Girardeau I-55 East, MO is situated in Cape Girardeau in the Missouri Region. There is a 24-hour front desk at the property. The nearest airport is Barkley Regional Airport, 76 km from the property. 207 S. Mount Auburn Rd. 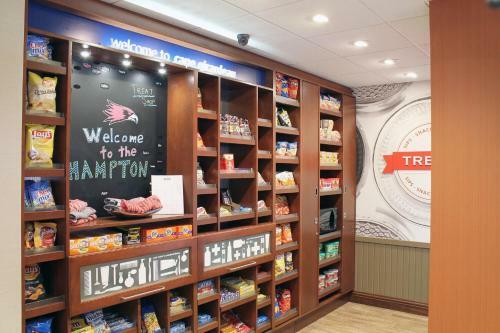 the hotel Hampton Inn Cape Girardeau I-55 East, MO so we can give you detailed rates for the rooms in the desired period.